Novella – 29,000 words – approx. 164 pages. 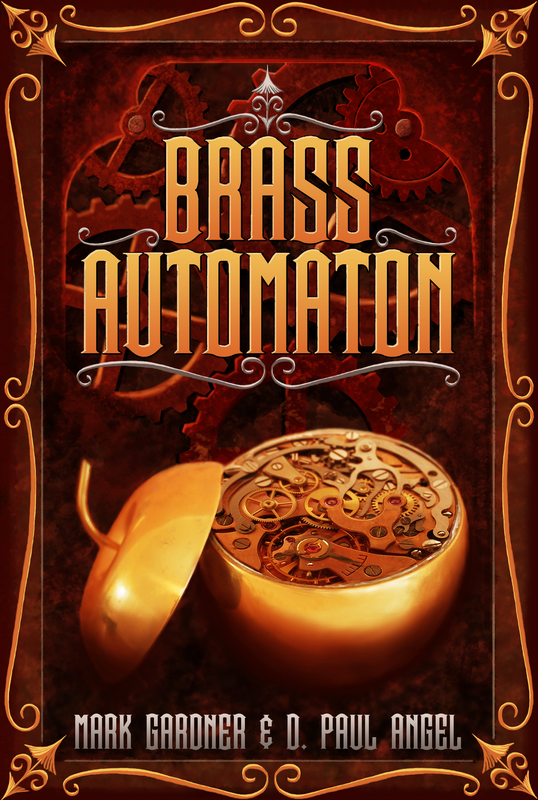 Terminator meets Snow White in a steampunk adventure through time.